Jess wrote in because there was some gunk on the cork and some little particles in the wine. He wondered if the wine was okay. The short answer? Most likely! In fact it may even be a good sign! 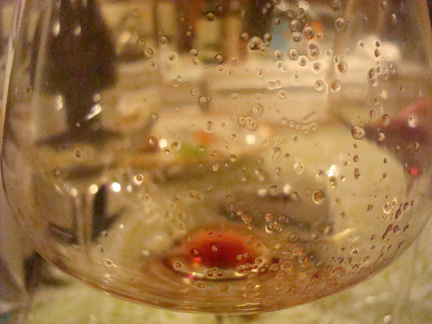 Does is worry you when you see solids in your wine?